Looking for all the good stuff along the Ocean City Boardwalk? 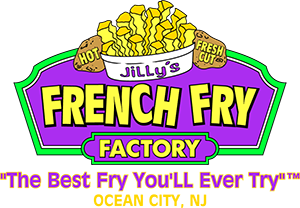 Stop in for the best fry you’ll ever try. Maybe your more in the mood for a sugar rush, stop by the candy factory to stock up on some sugar. Is the summer heat melting your energy level away? 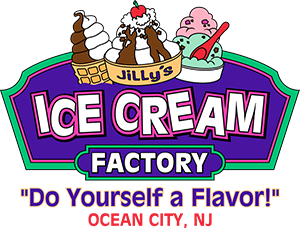 Do yourself a flavor and swing into the Ice Cream Factory for that refreshing bit of brain freeze!